If you would like to buy a large quantity of books, please contact CoralWatch directly instead of purchasing through the shop. The book focuses on coral reefs, the astonishing abundance of life within them and the impacts of climate change on this beautiful environment. Its aim is to inform, educate and enable people to begin to question the future that we are creating right now. It combines some of the latest scientific research with informative imagery to cover topics such as oceanography, coral reef biology, the issues of climate change and suggestions for ways forward. 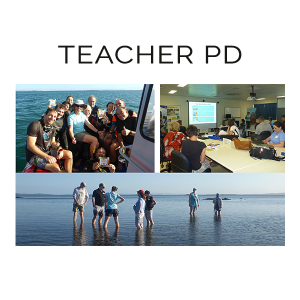 For educators, students, reef enthusiasts and anyone interested finding out more about reefs. Each book comes with a complimentary Coral Health Chart and DIY-instructions.